These squash shoes are used by Paul Coll, the fastest play in the PSA Tour ! With the S-Line range enjoy trendy colors to give style to your outfit! For your next squash shoes, you can choose between white, yellow, blue but also purple. Discover the new colors from 2019 of the new S-Line squash shoes here ! The S-Line squash shoes has two cushions, one in the front of the shoe and another located at the heel. 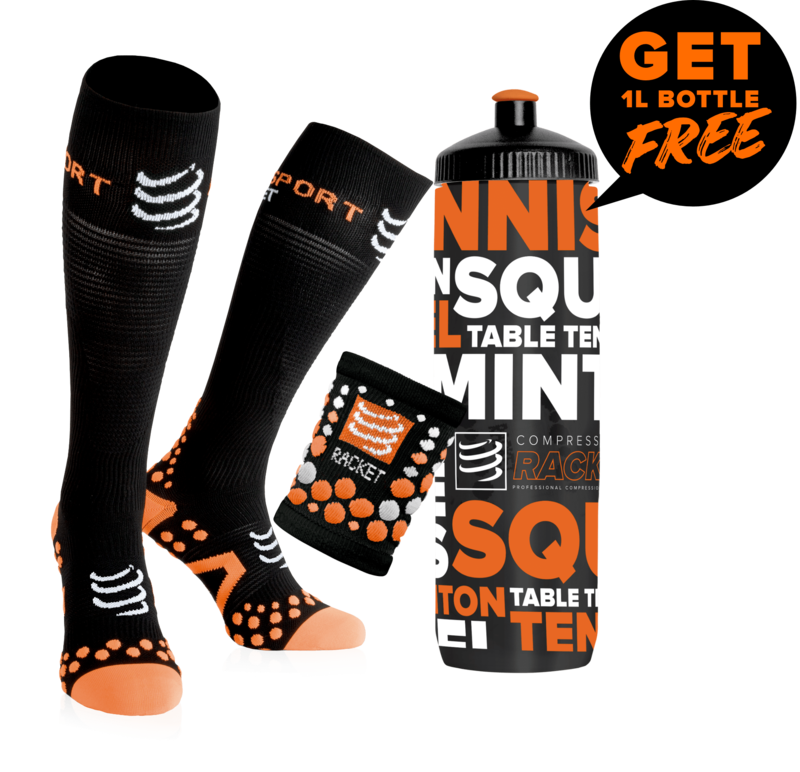 This system allows you to benefit from optimum cushioning and to avoid continuous injuries. 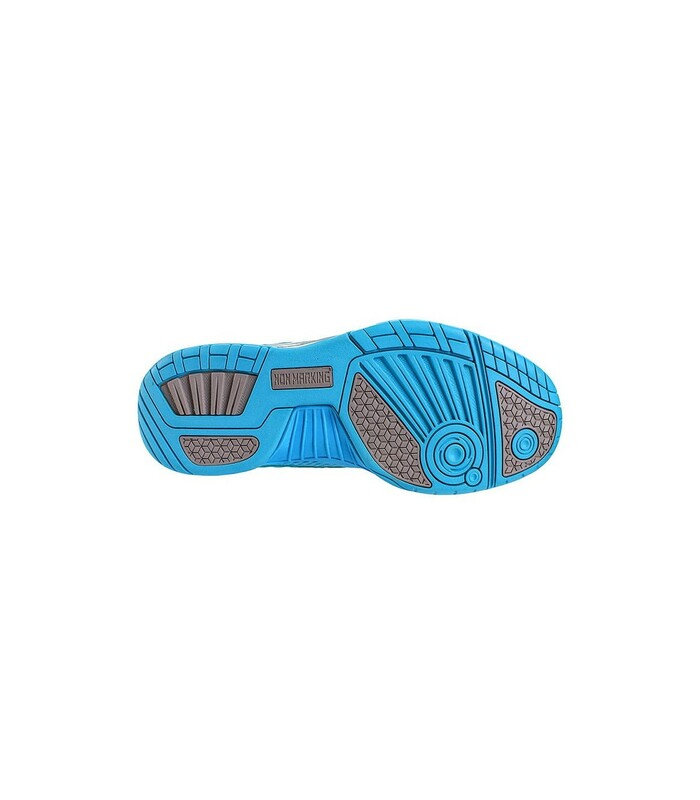 You will be very well maintained with its lacing system that will allow you to move on the court without any problems. 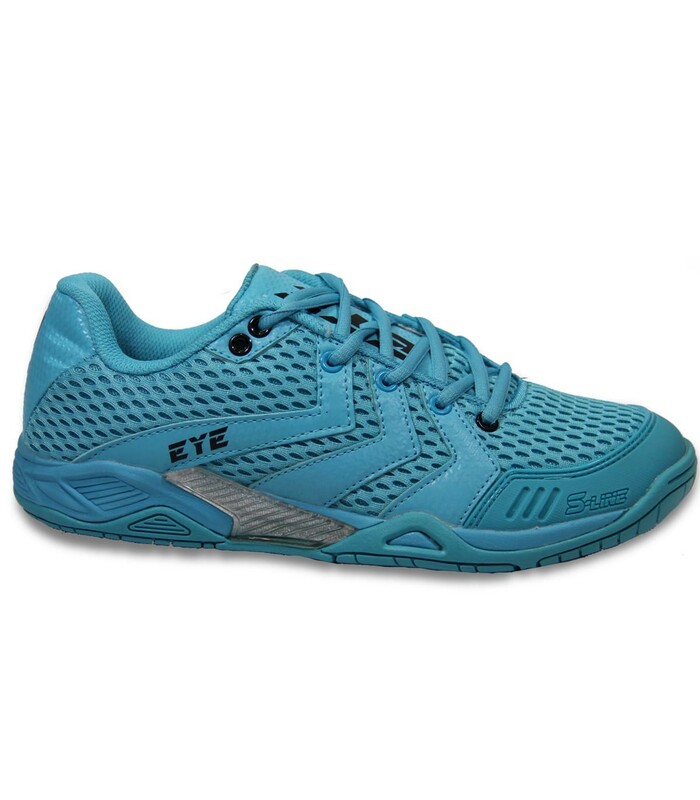 You will really appreciate the unique comfort of this Eye Racket squash shoes. The squash shoe S-Line - Eye Racket has a non-marking sole and therefore compliant to play on squash courts. The squash shoes S-Line is also ultra-breathable, which allows good ventilation to your foot and allows you to play in better conditions.